In addition, after one year, those who walked 40 minutes a day three times a week showed a 2 percent increase in the volume of the hippocampus—an important brain region involved in memory. Typically, Castel notes, the hippocampus declines about 1 percent a year after age 50. 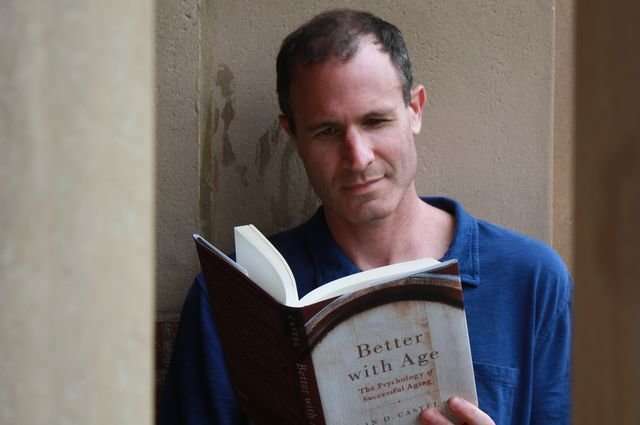 "Walking actually appears to reverse the effects of aging," Castel says in the book. Social connections are also important. Rates of loneliness among older adults are increasing and chronic loneliness "poses as large a risk to long-term health and longevity as smoking cigarettes and may be twice as harmful for retirees as obesity," Castel writes. The number of Americans who say they have no close friends has roughly tripled in the last few decades. There is evidence that people with more social support tend to live longer than those who are more isolated, and that older adults who lead active social lives with others are less likely to develop dementia and have stronger immune systems to fight off diseases. "Staying sharp," Castel writes, "involves staying connected—and not to the Internet." A 2016 study focused on "super-agers"—people in their 70s whose memories are like those of people 40 years younger. Many of them said they worked hard at their jobs and their hobbies. 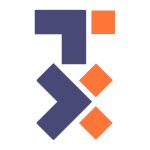 The hard work was challenging, and not always pleasurable, leaving people sometimes feeling tired and frustrated. Some researchers believe this discomfort and frustration means you are challenging yourself in ways that will pay off in future brain and other health benefits. Lots of good advice in this article. Walking is amazing for what it can do for you not just physically but mentally. I myself have avoiding jogging or running due to the wear and tear that logically follows with the impacts involved. Whereas walking is low impact. I also love downhill skiing and did so over 100 days last winter. Studies have found that skiers have the highest bone density of any other athlete. The reason put forth was that the constant loading and unloading of the bones and the g forces involved caused the bones to grow stronger. Then also focus on the good things in your life instead of the negative. Try and be a positive person even on comments section. It will help others and it will also help yourself. Yeah? More positive? All my life people have been telling me that I should be more "positive". My reply has been that I am "positive" that we do not yet understand how bad a situation we are trapped in! Others have urged me to be less pessimistic and more optimistic. Of course all those people are dead now and here I am, still struggling along. Frankly & Ernestly, I would call myself a cynic. I consider pessimists to be way too optimistic for the realities of this world. One of my favorite pop culture sayings is "That a nail that sticks out? Gets hammered down!" Well, duh! Is that not the purpose of a nail? To be driven true by a competent carpenter? A nail that is unused? Is a useless bit of metal, rusting away to oblivion without contributing to society. 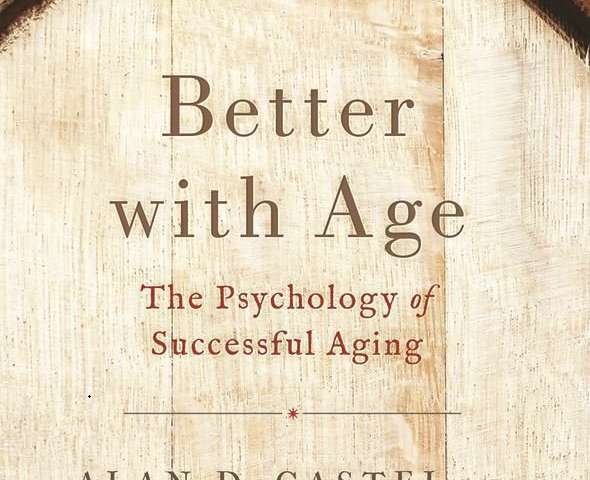 How about this quote: "Walking actually appears to reverse the effects of aging," Castel says in the book. More like appears to reverse appearance of appearance of effects. Temporarily, if you can walk you are still alive.